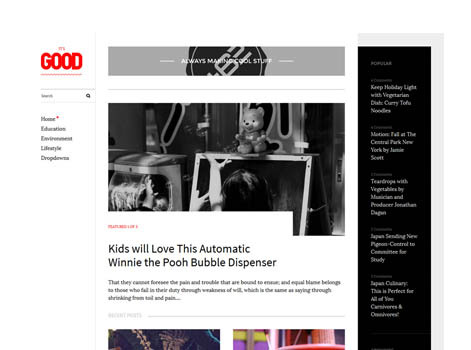 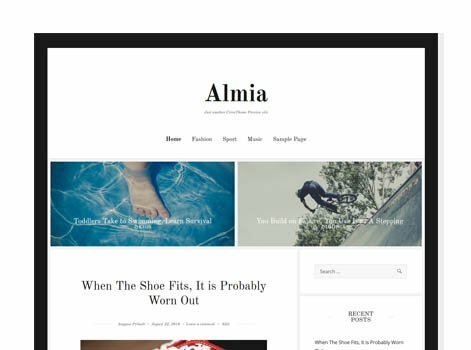 Indira is a simple blogging theme, costumize layout, colors etc. 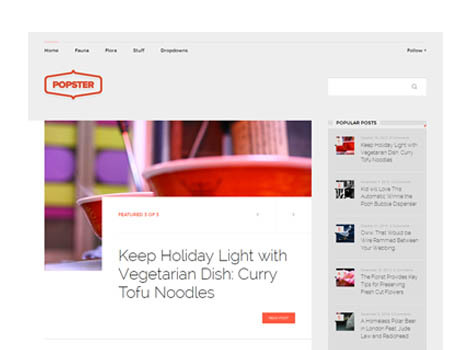 in the simple customizer panel, high quality design and code. 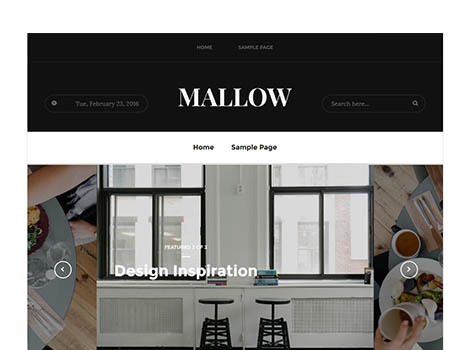 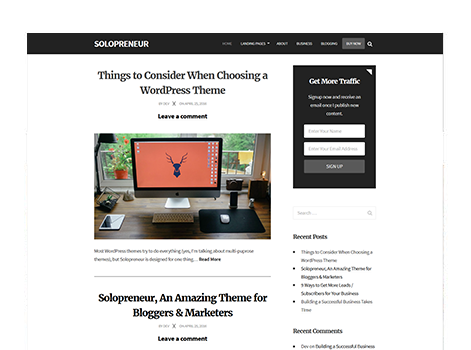 A simple yet minimal WordPress theme designed with keeping bloggers and small business owners in mind. 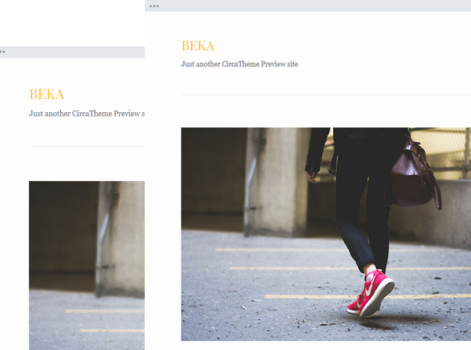 Beka is completely free (without any premium / pro upsells). 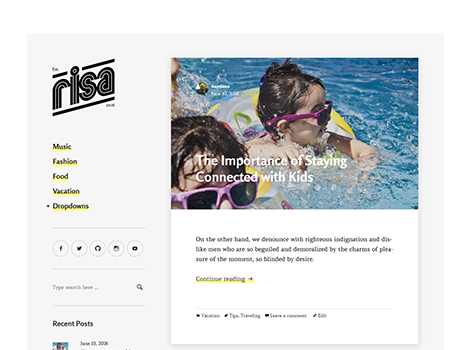 Crafted with bloggers in mind, Risa gives your site classic and clean look. 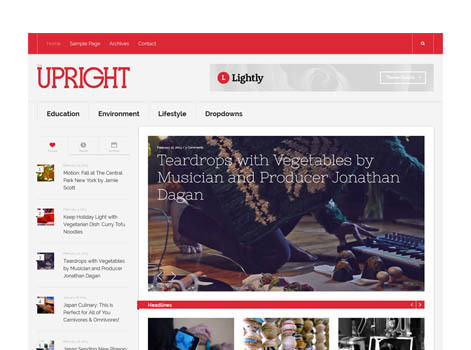 Aiming to reduce clutter, we've trimmed down the design to only include essential elements. 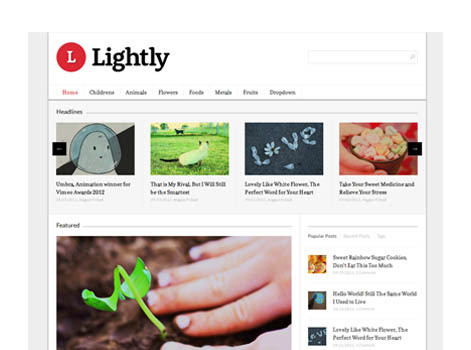 Perfect theme for personal blogs.